Not sure what to get Grandma or Grandpa? We asked our friends (and ourselves) and ta-dah, here’s the ultimate gift guide for grandparents. 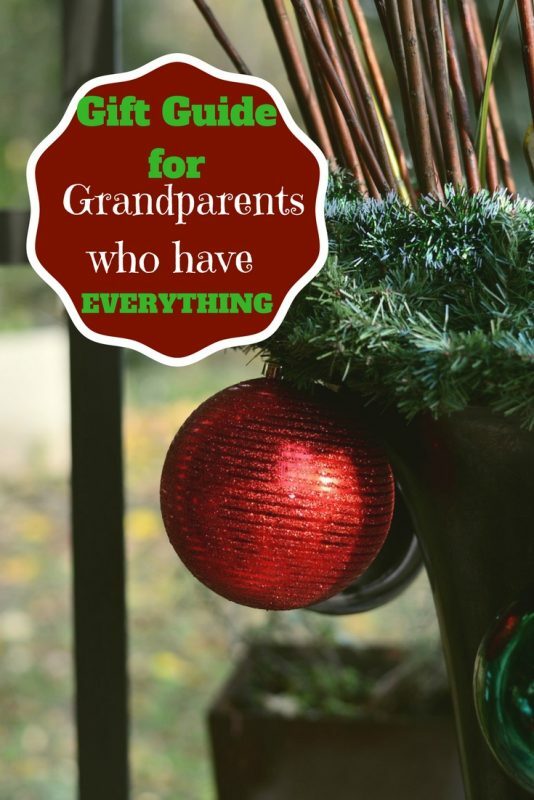 From practical to nostalgic, and no matter the reasons or the season, read on for our list of gifts for grandparents who have everything! Perhaps the most difficult family members on your gift list are your grandparents, right? Let’s face it — at this point in life, we likely have everything we need. Yet we’re not going to lie — we do still enjoy receiving gifts. Especially from our families! And since grandparents range from young and active to elderly and not so mobile, how in the world do you even start? Read on for our ultimate gift guide for grandparents who have everything. Did we miss your favorite gifts for grandparents who have everything? Please do share in the comments below. 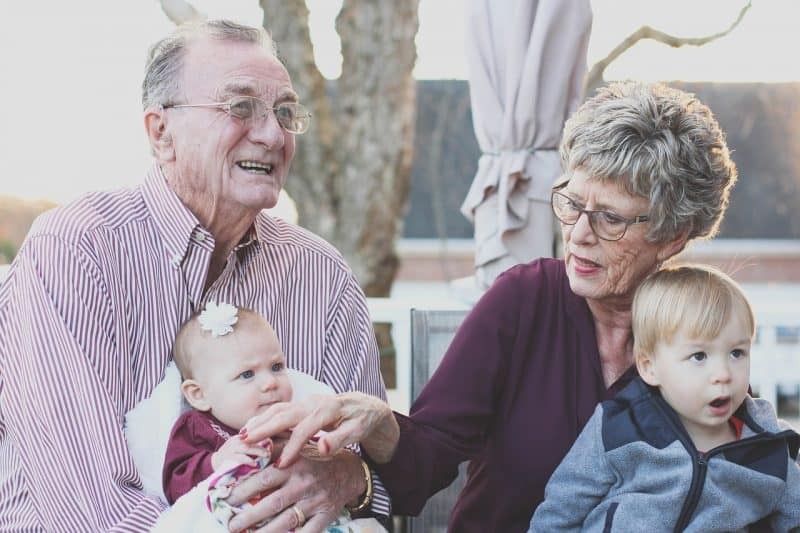 According to American Grandparents Association, there are more than 70 million grandparents in the United States today, representing more than one-third of the population. And 72 percent think being a grandparent is the single most important and satisfying thing in their life. When shopping for the best gift ideas for grandparents, start by paying attention to your parents’ or grandparents’ personality, lifestyle, interests, health, and mobility. Some grandparents (like me) may be younger, more active and not retired yet. 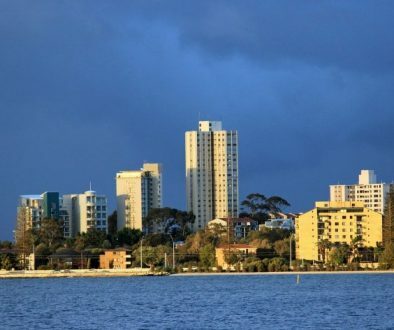 While others are well into their retirement years. My parents (great-grandparents to my grandchildren) are still enjoying life, although perhaps not as spry as they used to be. 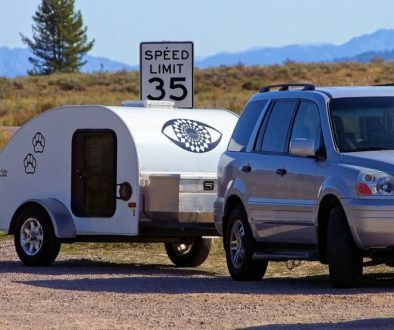 Others have even sold their “home” and now are living the RV life, or maybe are snowbirds and have two homes. Whatever your grandparents’ situation, consider that first and then refer to this list of gifts for grandparents who have everything — from grandparents who have everything. Give the gift of time, and nothing is more memorable than sharing favorite recipes with your grandkids. When I asked other grandparents, the one clear top choice was TIME! The best gift ideas for grandparents (no matter their age!) are activities you can do together. 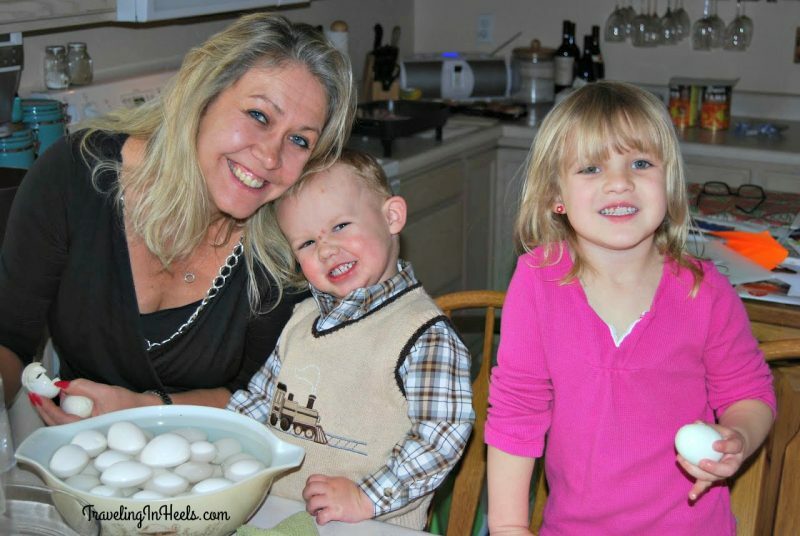 I enjoy baking and cooking, and I want to share that with my grandchildren. Spending time with the kids while making deviled eggs for Thanksgiving dinner or baking pumpkin bread is a day well spent. 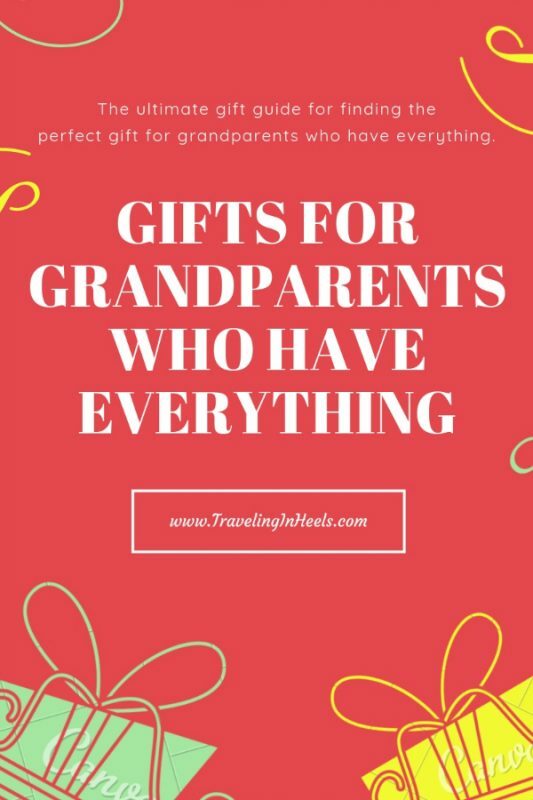 And this gift doesn’t have to cost a lot of money with these suggestions for inexpensive gifts for grandparents. To continue with the TIME theme, grandparents enjoy hanging out with their grandchildren — and adult children. Shared experiences, such as attending a local theater or event, give grandparents what they love most — time with their grandchildren AND a night out. Consider purchasing a grandparent/grandchild season pass for a local attraction, like the zoo or a children’s museum, suggests Mary. One of my favorite things to do is go to the movie theater with the grand-family. It can be one-on-one or the entire family. So give the gift of a movie night with your grandparents — by stuffing their stocking or wrapping up an entire night out with the grandparents. Sure, gift cards are fun (and easy) to give, but make it more personal, by choosing the movie, the date, and adding a fun note with the movie tickets! You can even make it a dinner and movie night out by including restaurant gift cards . 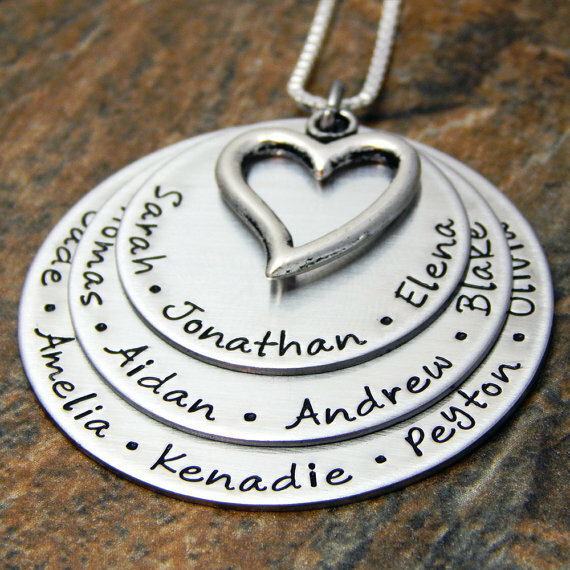 personalized jewelry like this grandma necklace is always a favorite in this Gift guide for grandparents who have everything. 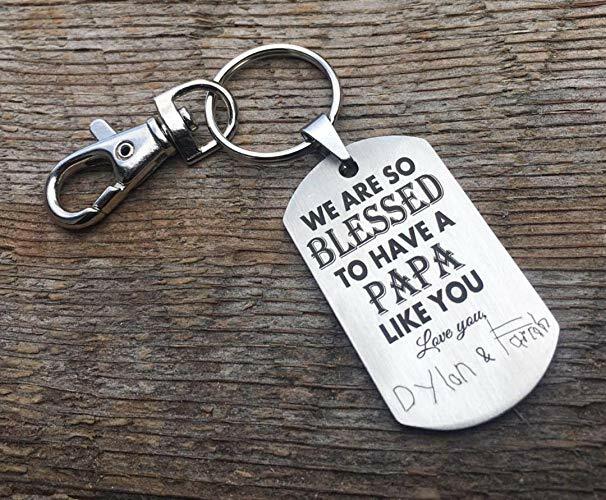 For Grandpa, how about a personalized keychain? And several grandparents including my friend Kathy mentioned calendars. Wendy suggested a calendar with family photos for each month AND birthdays for all family members already printed on the calendar!” I agree — that is a helpful and thoughtful gift. 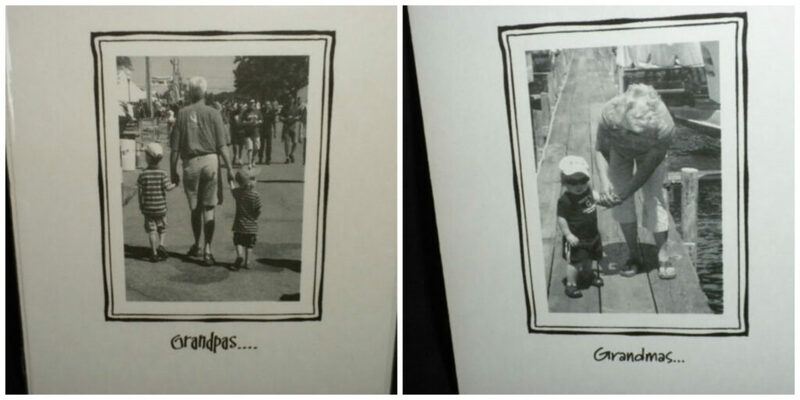 While Lisa says that a handwritten card in the mail from the grandkids will make any grandparent smile. Okay, again gift cards are easy peasy and a no-brainer. And several grandparents I polled added restaurant gift cards to their list. However, although I do LOVE to eat out, that restaurant gift card would be even better when my dinner companions are my adult children and/or grandchildren. 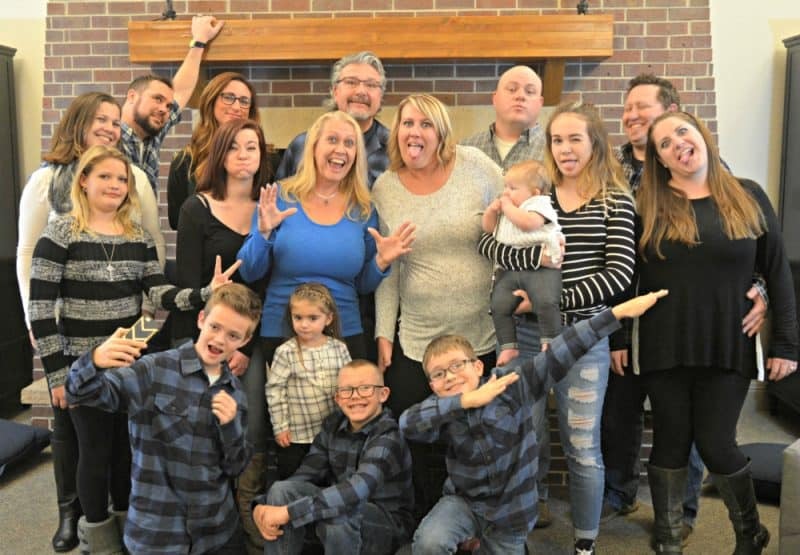 Last year, for the first time in years, all my adult children, their spouses, and my grandchildren were together in Colorado. I made sure to include a professional photo session in their already busy schedule. But totally worth it!! Christine also mentions labor as an excellent gift to help grandparents to complete more difficult tasks. Another mid-life blogger Kelly Huckaby says that older grandkids can create handmade coupons to redeem rake leaves or other yard work — or offer to complete some other task around the house. For those not as crafty, a great option is this Etsy (handmade for you) coupon book. For family holiday traditions, Vacation homes offer multigenerational families an opportunity to bond together. 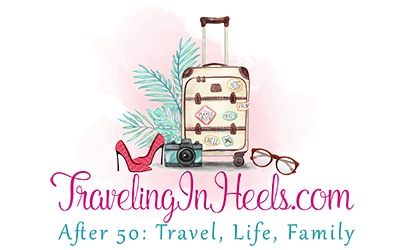 And of course, my favorite is the gift of multigenerational family travel. Many of my most precious memories include time spent when traveling with my grandchildren. 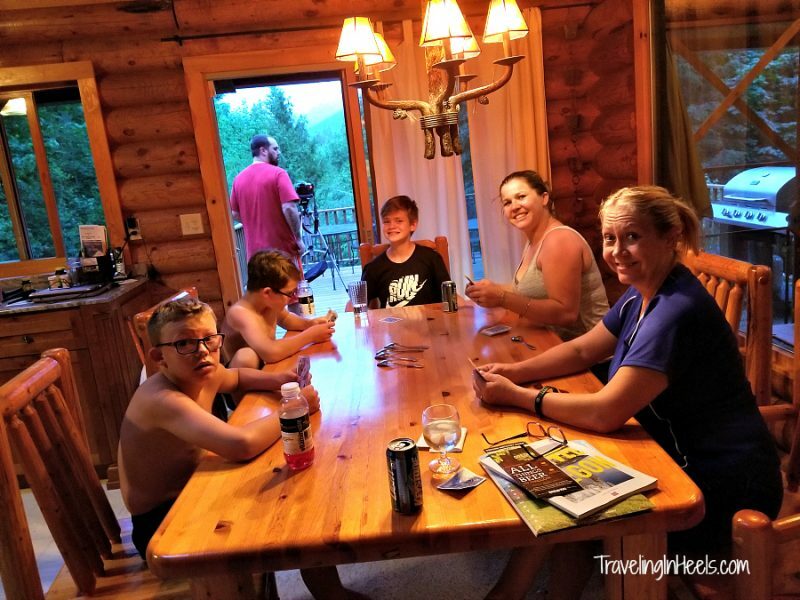 Travel might not be the least expensive gift, but memories made when traveling with the multigenerational family — away from your home and distractions — are priceless. Black Friday Cyber Monday Travel Deals in the United States 2018	Is It Time To Treat Yourself This Christmas? OMG this is super helpful. Wait, do you remember me? I met you at social media moms last year. My little 4 yr old daughter gave you one of my business cards. lol she was passing them out at the bus stop. Of course, I remember your daughter — and still have the business card. She is adorable — and I think you should pay her way more! LOL Thanks for your comments. As a grandparent myself, I would LOVE to receive any one of these! 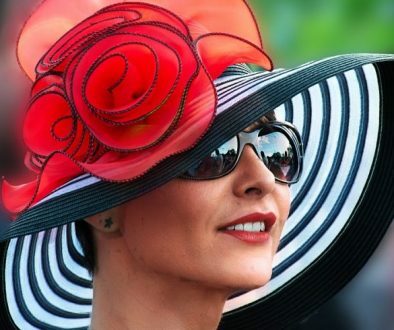 Fabulous list here – all giving good ideas and brings apart the family too from other things that can often take the centre of attention. Thanks for the great ideas!